Why Should YOU Use The MVP Profile Software System In Your Business? A software system which is setup and operated under your chosen business name, domain name, logo and color. 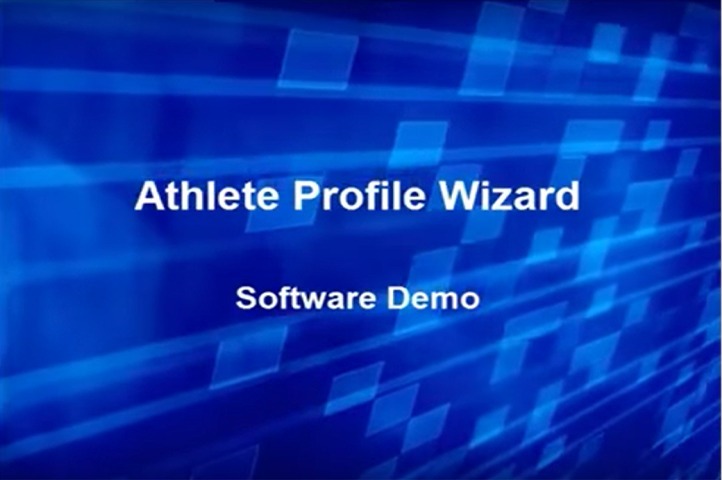 A web based application used to build a feature-rich sport and video profile. Since 1998, Athletic Recruiters / MVP Profiles under the umbrella of MVP Services and its affiliate companies have innovated, and provided recruiting software solutions with database management, online video tools and a direct college e-profile delivery. 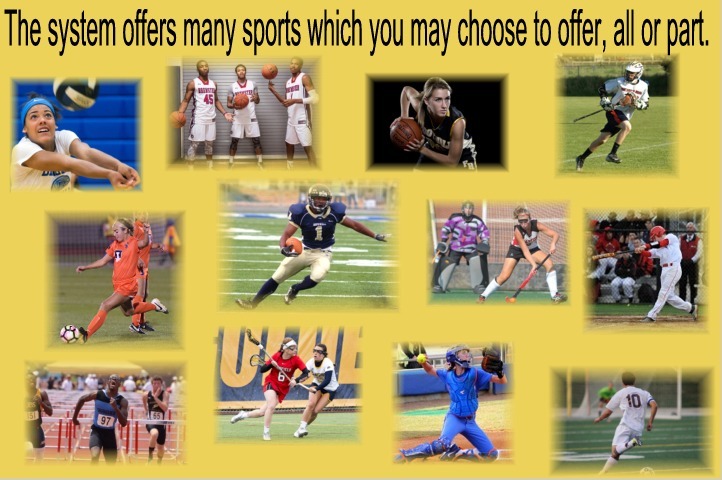 Sports you may offer consist of Men's Baseball, Men and Women's Basketball, Football, Men and Women's Golf, Men and Women's Lacrosse, Men and Women's Soccer, Men and Women's Track, Men's Wrestling, Women's Field Hockey, Women's Fast Pitch Softball, and Women's Volleyball! chosen business name, domain name, logo and color! Lease and operate the video profile software system as yours in your business where you control YOUR businss under your business name and operations! An internet based application used to build a feature-rich sport and video profile! EL of MW says, "I was pleased to discover the Athletic Recruiters / MVP Profiles software system as I work to compete against larger national services. With the system I’m able to provide the same level of technology and exposure as those larger groups. I’m also finding that the results I’m able to generate actually out pace what others are getting from the larger groups. In fact, every year a number of families who have started with a larger group have engaged me to get the results they’re looking for. The staff at MVP Profiles is always responsive to database changes, profile/software changes and to discuss the nature of the industry. This has been a great partnership for my company and more importantly my student-athletes!" KR of AASC says, I have used the software with Athletic Recruiters / MVP Profiles and I have been very pleased with their program. The software is robust, high quality and guaranteed to meet your service needs. The customer service is impeccable and someone can be reached at all times to address any issues or additional questions you may have. I highly recommend the use of the MVP Profiles software if you are planning to operate a highly effective and efficient business. Software which is setup as you desire; operated under your chosen business name, domain name, logo and color. Please view this video to discover how the recruiting sofware system preforms some of it's applications!